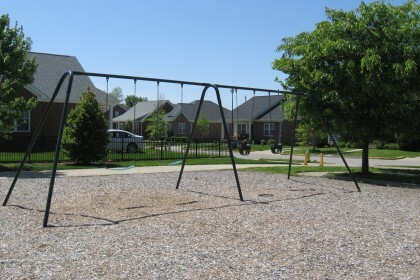 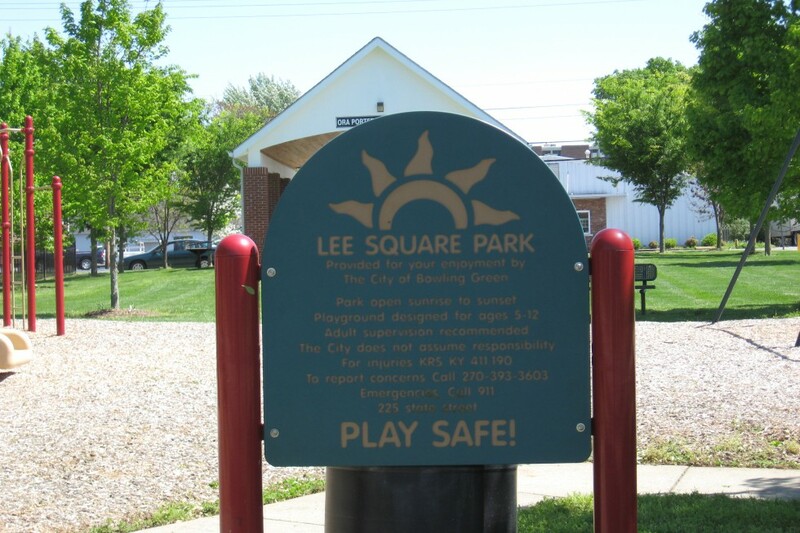 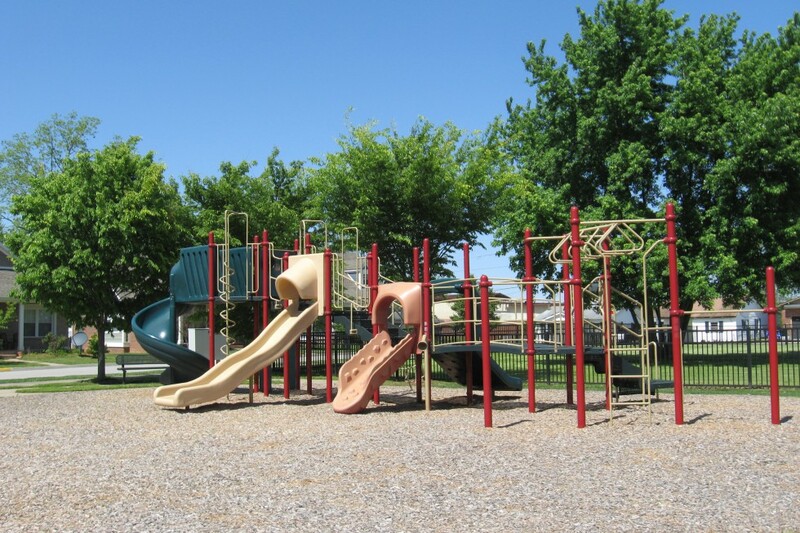 Located adjacent to the historic Shake Rag District, on the outskirts of the heart of downtown Bowling Green sits Lee Square Playground. The park is conveniently located within blocks of the riverfront, medical facilities, Parks and Recreation community centers, shopping and more. 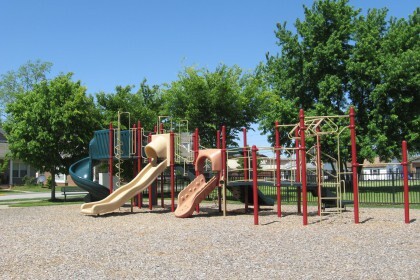 The playground includes four slides and a set of swings for babies/toddlers and a set for older children. 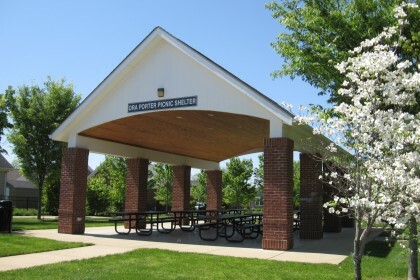 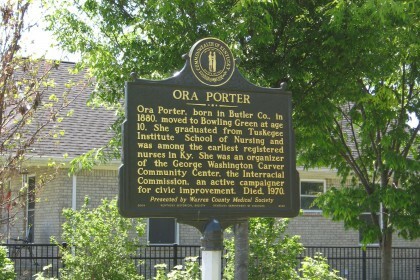 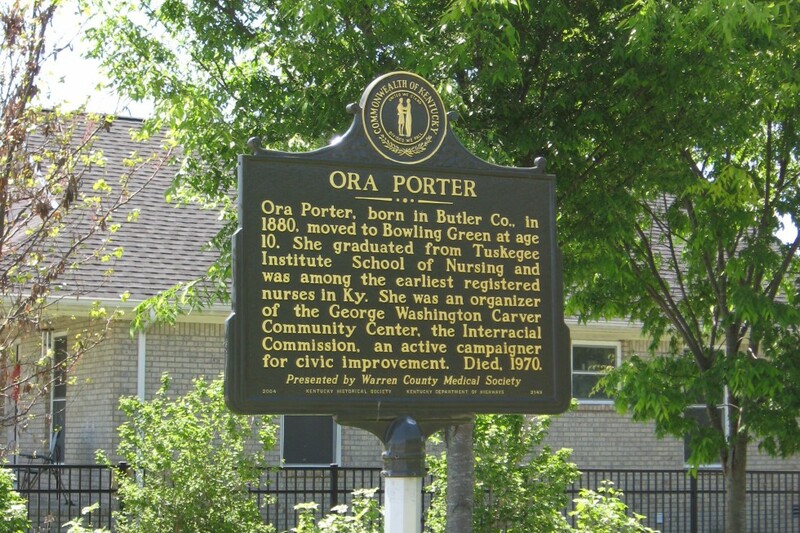 At the park there is also a large, brick picnic shelter that is perfect for birthday parties or family gatherings.